that come against the Bible. several of the MAIN principles of the Bible. Jesus came to take our punishment for sin. 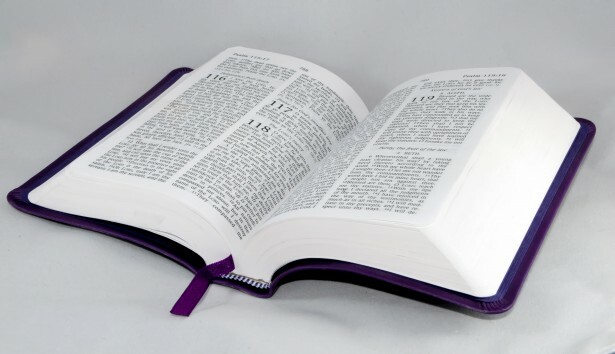 Does it lead us astray in important Bible doctrines? end up with God in heaven. the Bible does not say they won't. "Enter by the narrow gate. those who find it are few." from the presence of the Lord and from the glory of his power." he believes everyone gets to heaven. "Are you suggesting that everyone is saved? That you believe in universal salvation?" "That is exactly what I am saying." and calls the truth of the Bible "lies." without hearing a good rebuttal to consider. send us a note with your e-mail address. Use our "contact us" page below.